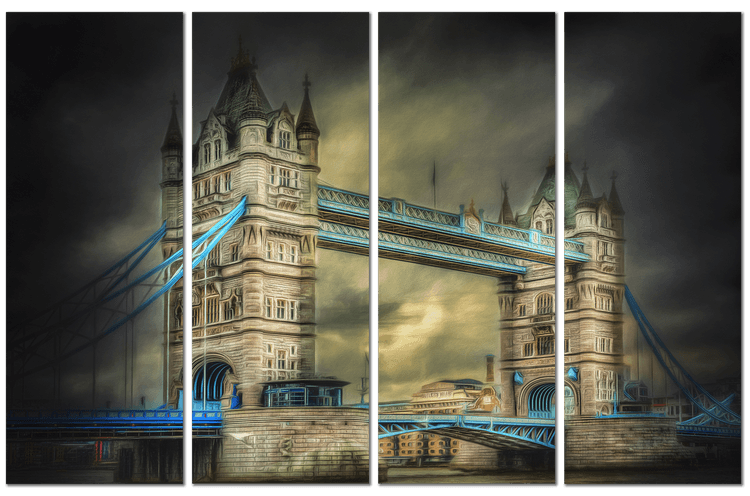 Just sold a 180x120cm Quadriptych print of “London Tower” on Brushed Aluminium to a collector from the Belgium. 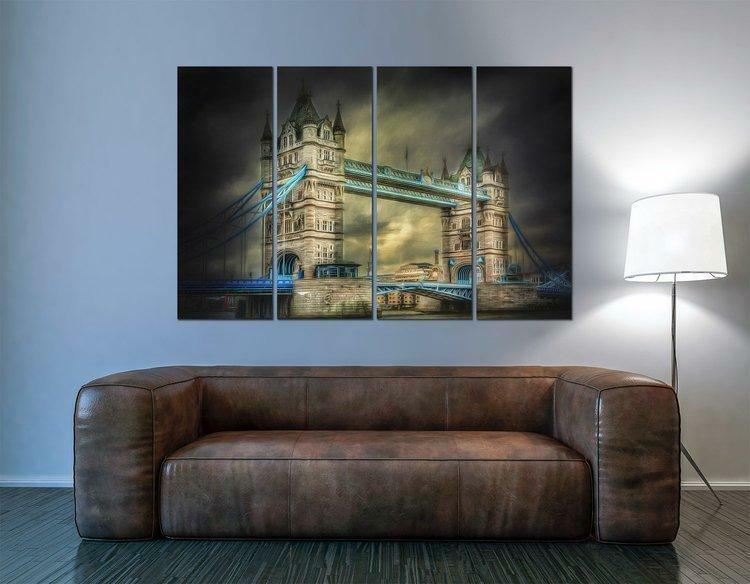 The print is split into 4 parts where each panel is 45x120cm. Complete with mounting system, Ready to hang.